Rare 1967 recording - remastered for vinyl! The all-acoustic Goin’ Way Back was recorded in a single afternoon in a Montreal rooming house during a 1967 Canadian tour. In between shows, Muddy and his band gathered in a living room, armed with acoustic guitars, for a spirited walk through their collective blues memory. An interesting side-note is that legendary pianist Otis Spann is confined exclusively to guitar here, as are other members of Muddy’s group. Goin’ Way Back is a unique, appealing snapshot of the acoustic Delta roots that the Chicago blues godfather never abandoned. 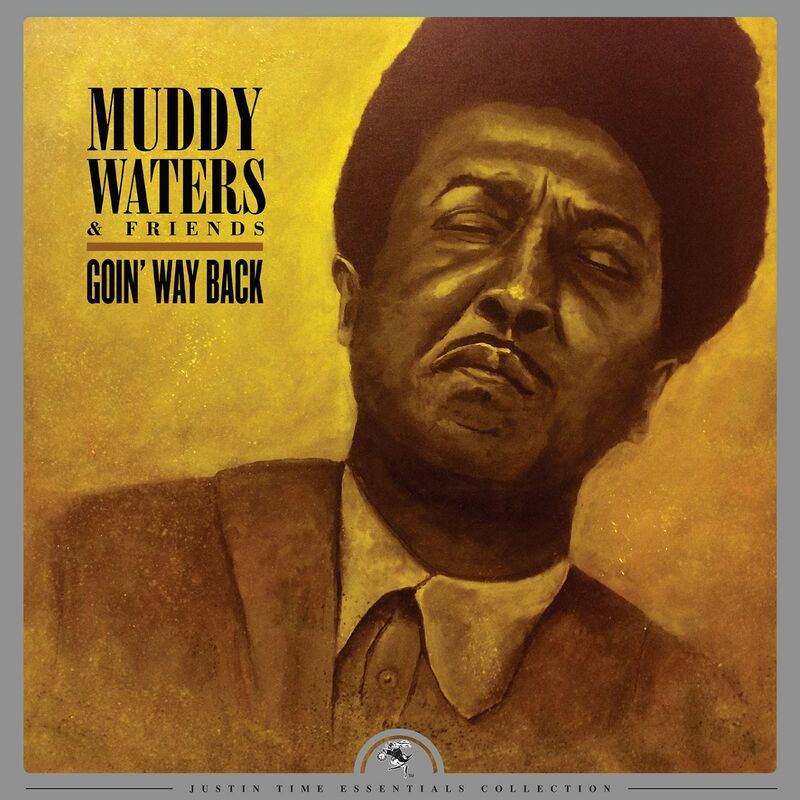 Musicians: Muddy Waters – vocals, acoustic guitar /Otis Spann – vocals, acoustic guitar / Sam Lawhorn – acoustic guitar / George ‘Mojo’ Buford – vocals, acoustic guitar, harmonica /Luther ‘Georgia Boy-Snake’ Johnson – vocals, acoustic guitar.